Naming your product can be quite a daunting task. You need to consider your target demographic, convey your brand values and make sure that the name is catchy enough to make an impact. 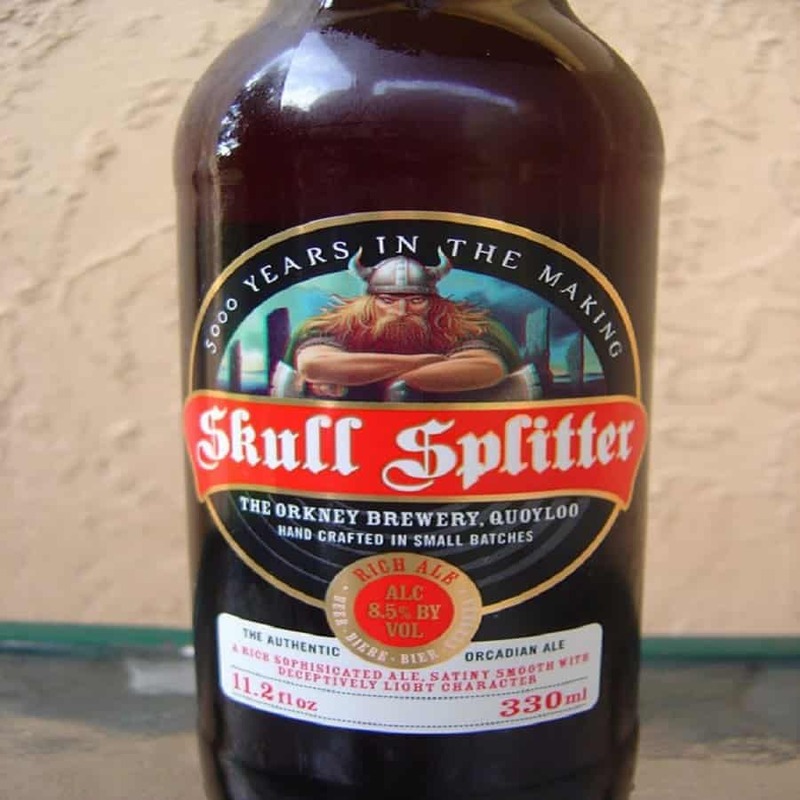 These beer manufacturers, however, decided to focus on only one aspect while naming their product — hilarity. 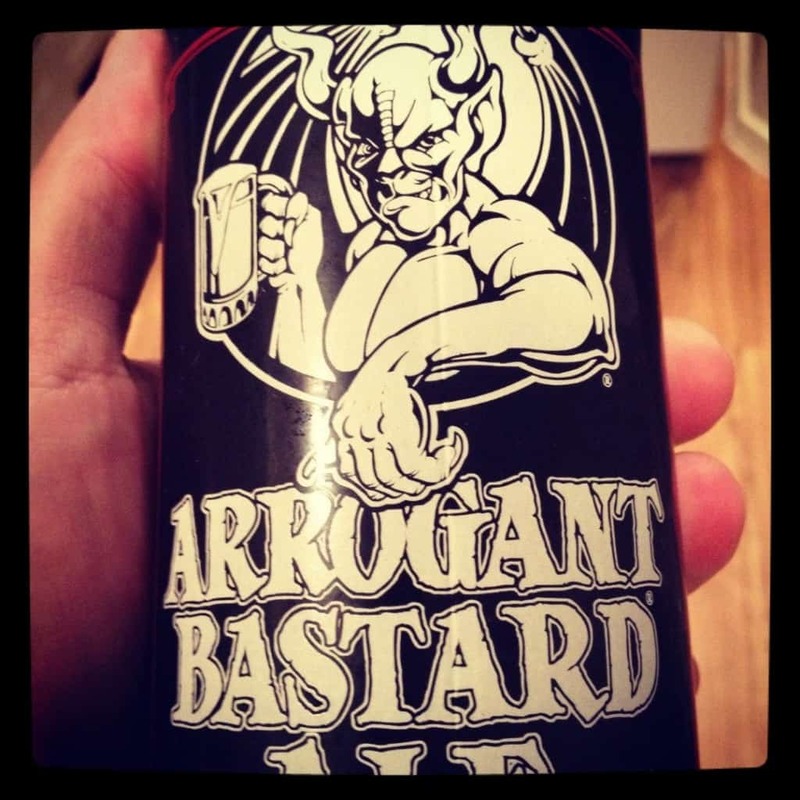 Naming your beer after a side-effect that most people would like to avoid feels more like a challenge than an oxymoron. 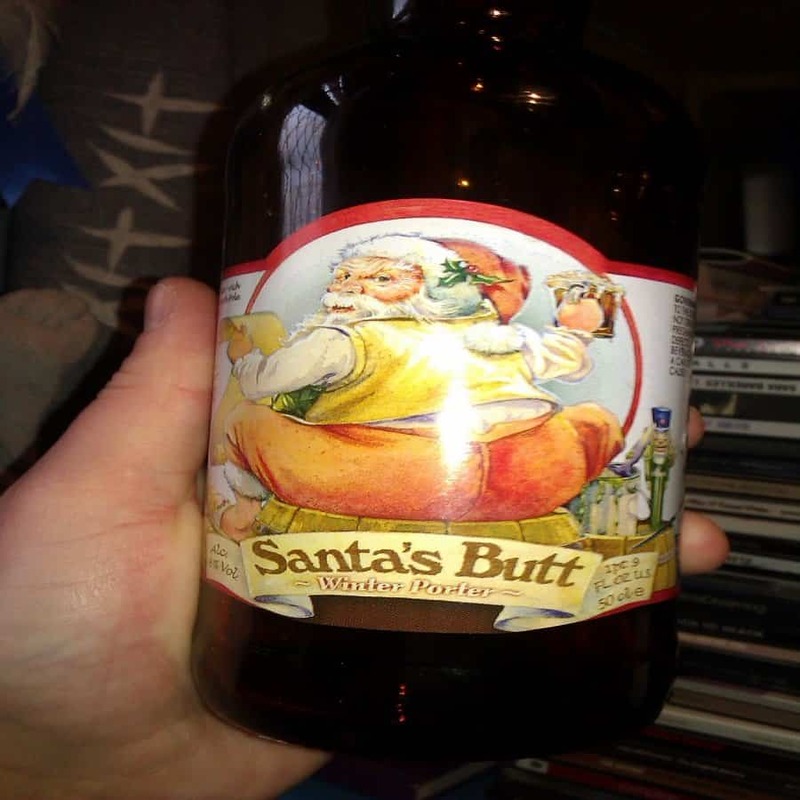 This has got to be one of the most inappropriately named beers of all time. One solemn, non-violent freedom fighter must be turning in his grave over this. 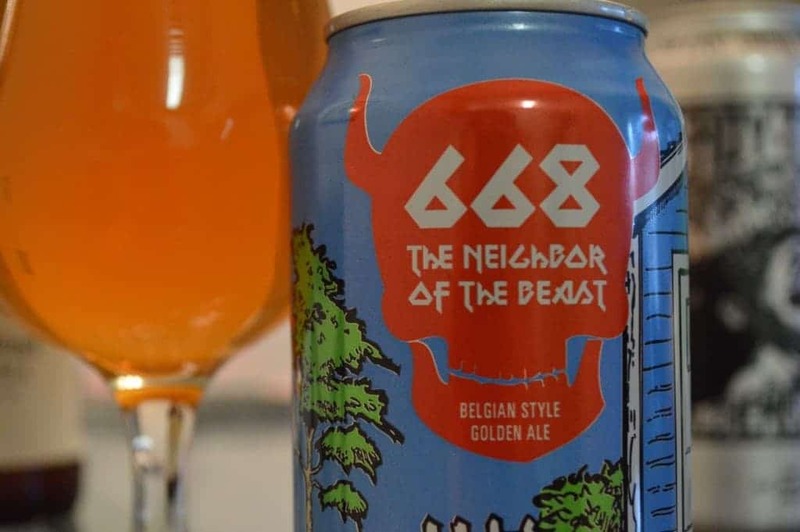 Evoking satanic themes in relation to your beer might not be the best idea, but it can sure leave an impact on your consumers. 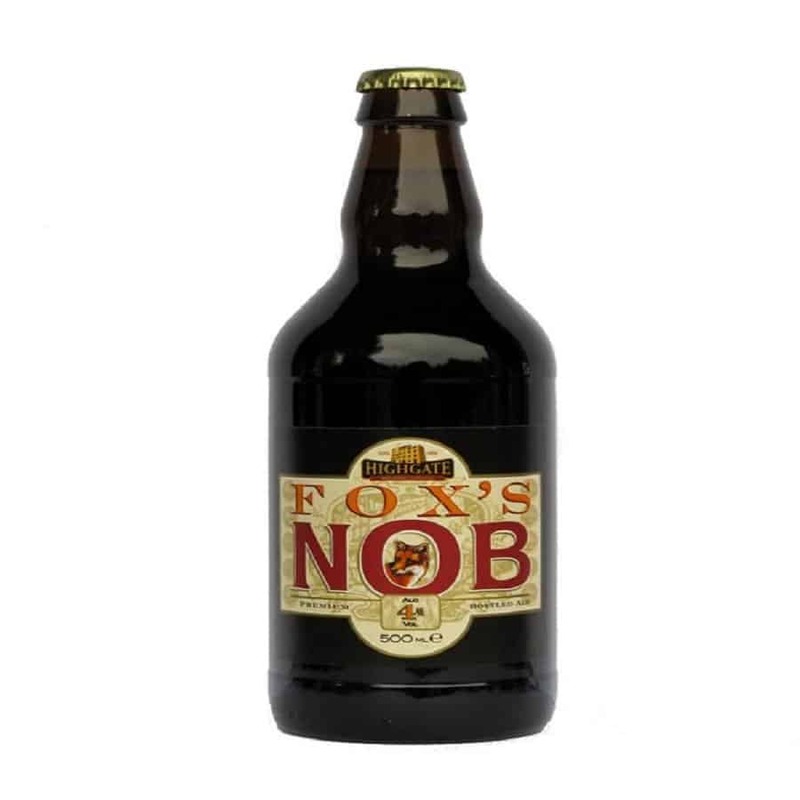 You might like to wonder where great beer comes from or how it’s made, but you would also hope that it has nothing to do with a ‘fox’s nob’. 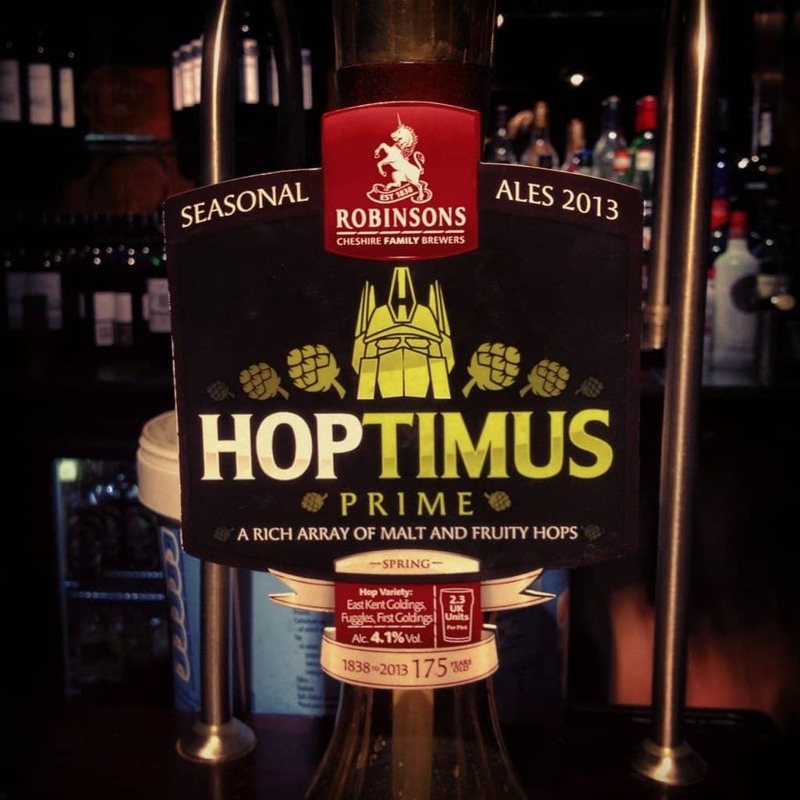 The name of this beer suggests that you could likely transform from a sober, straightforward person, to a gigantic, loud and destructive force from another planet. This beer is simply named after what happens to nearly 90% of beer drinkers around the world after three pints. 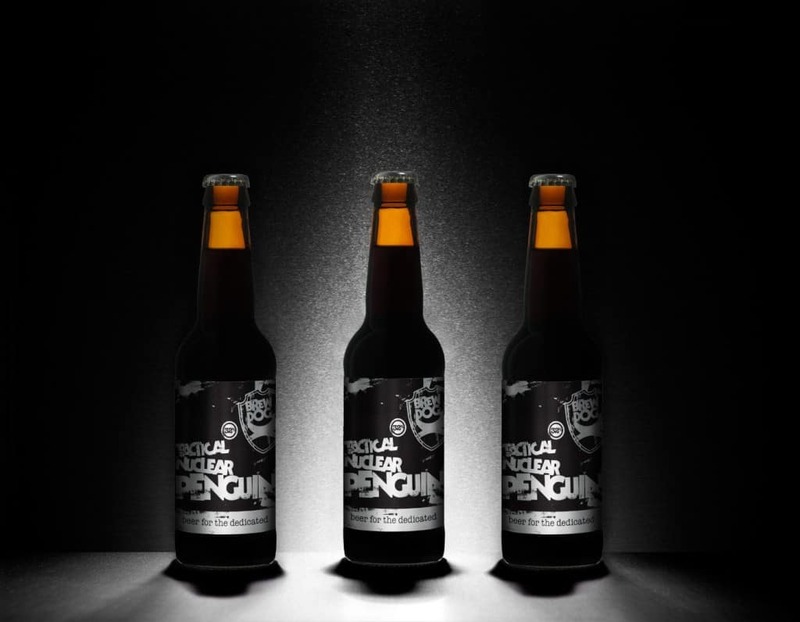 Tactical Nuclear Penguin – three words that make no sense in this order but still says a lot about drinking beer. 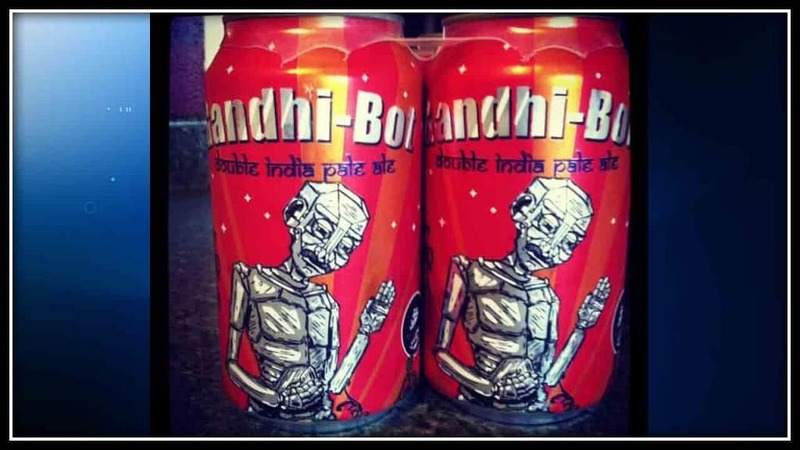 Someone actually approved the name of this beer, and people around the world are actually consuming it as well. Even the biggest detractors of Christmas must cringe at the sight of this name. We don’t quite know what to make of this name. Is the beer so tasty that it almost feels holy? 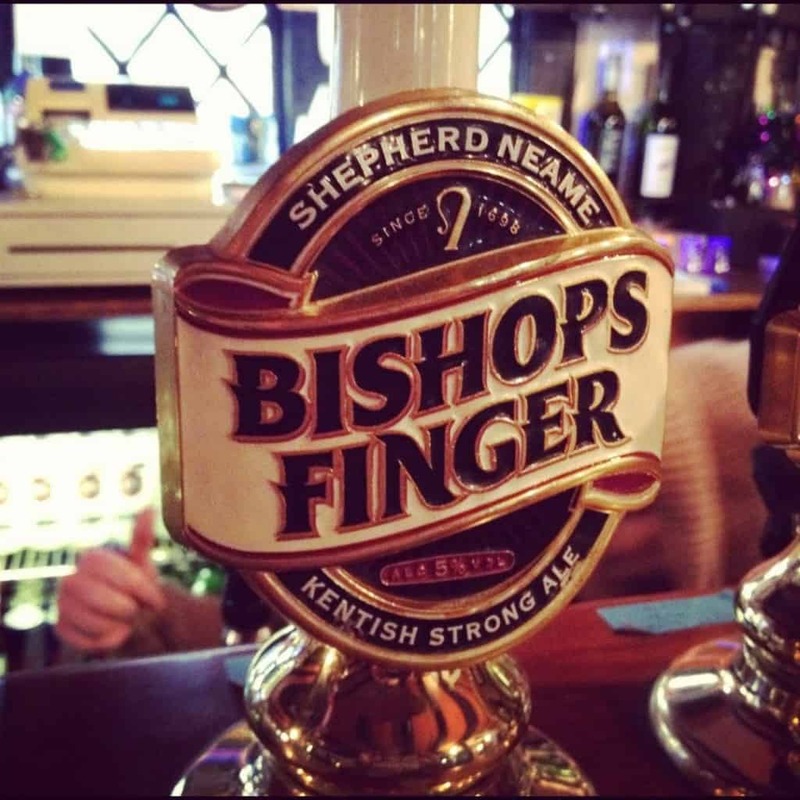 Nearly as holy as a bishops finger? Buttface – the most intellectually superior name of all the titles on this list. 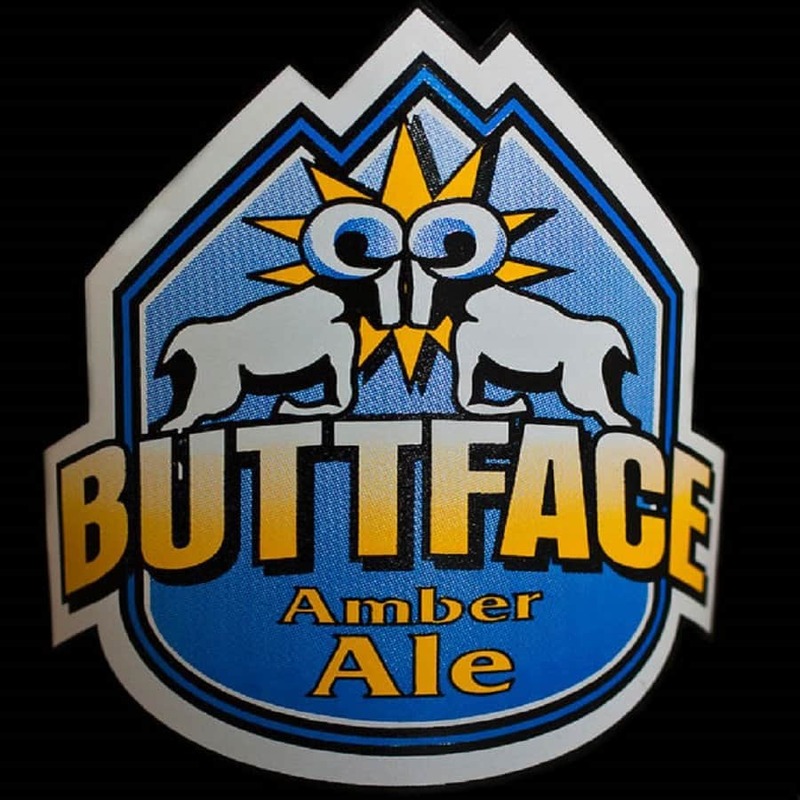 Beer might kill your brain cells but it won’t matter after enough pints of buttface.